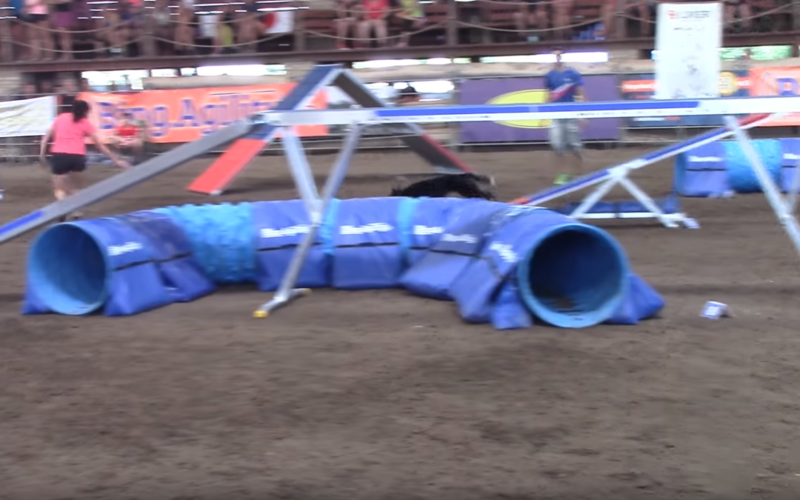 Impressive feats of agility and more in this video showing off some of the 2018 Border Collie Classic! 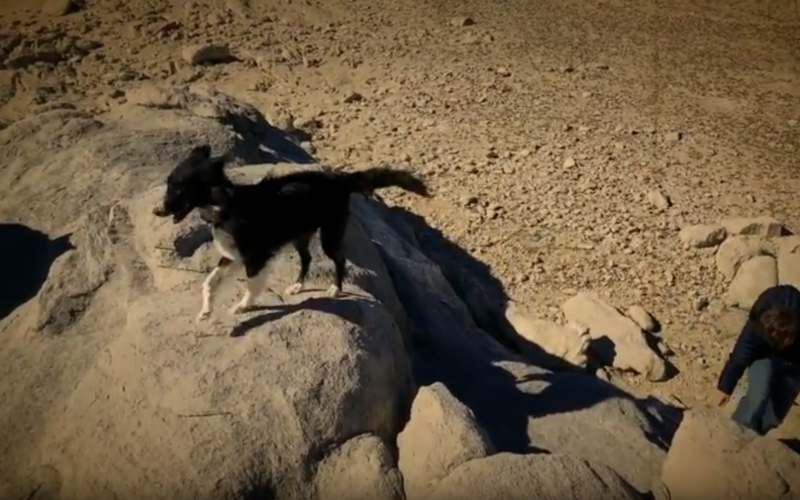 Kenai is a very agile 4 year old Border Collie. 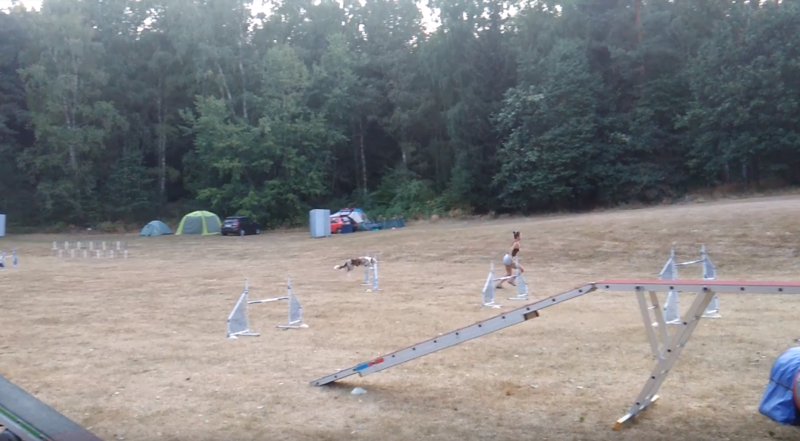 Check out their training session. 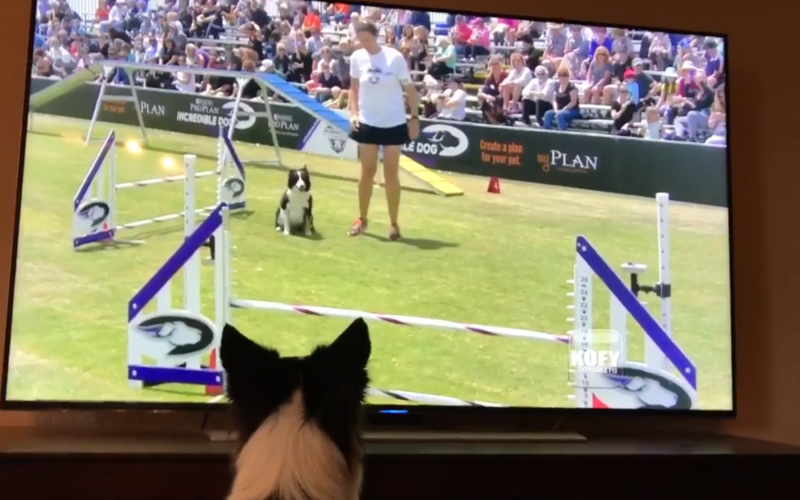 Check out this fun video featuring champion Border Collie Kirk and her mom, Channan Fosty, watching a replay of her winning run at the 2017 Purina Pro Plan Incredible Dog Challenge! Just to note, Kirk is a three year old female border collie. She was named after the famous Captain Kirk of Star Trek fame!